Is your hosta knowledge lacking? Never fear, the new episode of the Mid-American Gardener Podcast is an “Abba Dabba Doo-zie” one! 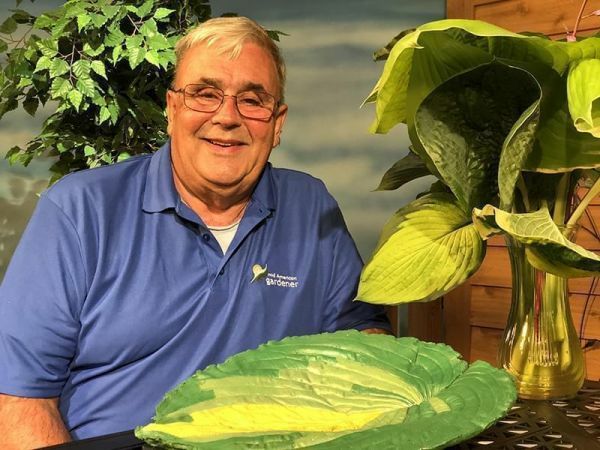 In the 17th episode, host Victoria Shepherd chats with long-time Mid-American Gardener panelist John Bodensteiner about everything (and we mean everything) hostas. From the thousands of varieties available, to watering tips and possible diseases. Victoria couldn’t get enough.